Our community stands at a crossroads. The debate about which path to take has, by and large, been a healthy one, and we have not interposed our own positions or interfered in the discourse. Until today, our involvement has consisted of listening, researching and testing. We believe that work is complete, and it is time to communicate our view in a clear and transparent manner. After lengthy conversations with core developers, miners, our own technical teams, and other industry participants, we believe it is imperative that we plan for success by raising the maximum block size. We support the implementation of BIP101. We have found Gavin’s arguments on both the need for larger blocks and the feasibility of their implementation – while safeguarding Bitcoin’s decentralization – to be convincing. 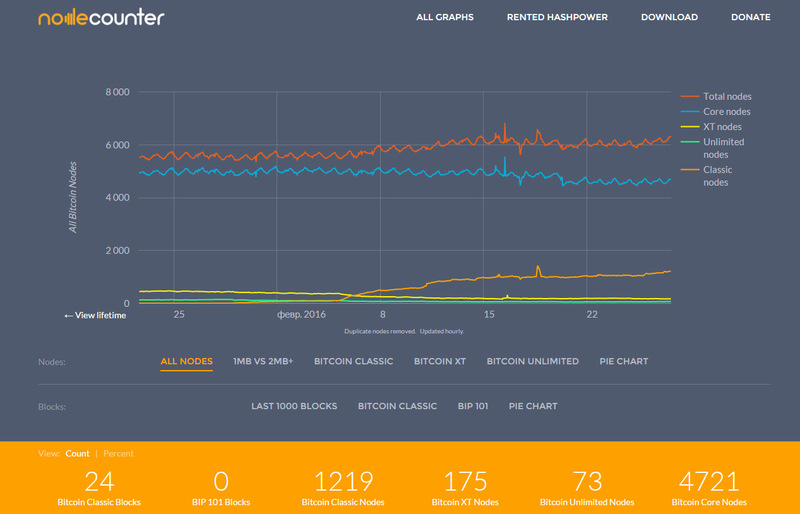 BIP101 and 8MB blocks are already supported by a majority of the miners and we feel it is time for the industry to unite behind this proposal. Our companies will be ready for larger blocks by December 2015 and we will run code that supports this. As our community grows, it is essential – now more than ever that we seek strong consensus to ensure network reliability. We pledge to support BIP101 in our software and systems by December 2015, and we encourage others to join us. Note that the companies that have signed the letter are pledging that they will be ready for larger blocks by December 2015. 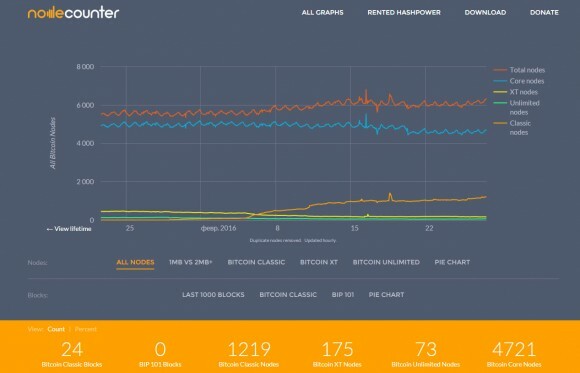 Some of the large Bitcoin mining pools have already implemented support for larger Bitcoin blocks, but there is still no consensus among all players in the Bitcoin ecosystem about the matter. We too believe that Bitcoin needs to start using larger blocks in the future in order to be able to scale up with the increased usage, but as to how this should be implement is a different story however.